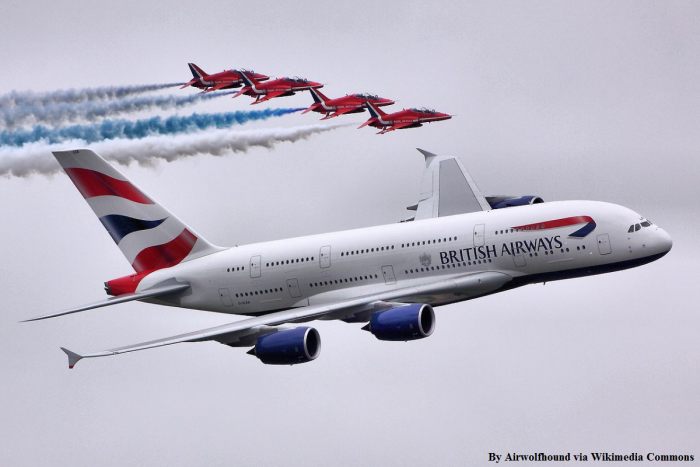 British Airways Executive Club members in the United States that redeemed miles between 2006 and 2013 can get up to 35,000 Avios or 16.9% of the cash they paid for the fuel surcharges back as a result of a class action settlement that the airline has reached with a court. This must be the same case that we first wrote back in late 2013 (access here) when four frequent fliers had filed a case against BA claiming that the fuel surcharges that the airline was collecting had very little to do with the actual price of the oil. You can access the class action website here. Members that don’t take any action and are part of the settlement will receive 12,500 to 35,000 Avios depending on the number of redemptions they made during the six year period. Members that would prefer the cash option must opt for it on the class action settlement website. Most of the airline first called these fuel surcharges but swiftly changed them to carrier surcharges when the price of the oil dropped and they continued to collect them. There really isn’t a reason why these “carrier surcharges” couldn’t be rolled into fares but airlines love to collect them from award tickets and corporate discounts doesn’t apply to them. I am glad that some US Executive Club members will see Avios deposit to their accounts in due course. My BA account was set to US during this period but cannot really recall if I did any BA metal redemptions over that time.